Why Wait? Get Preapproved Today! 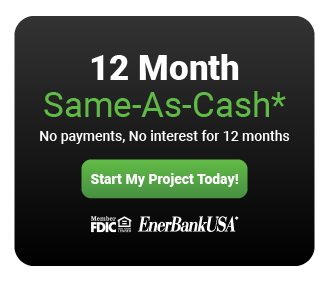 With Enerbank’s make-it-easy payment plans, you could have new windows in your entire home for just $40/month! 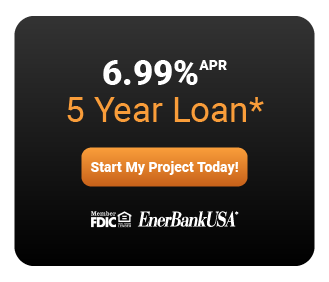 Simply click the Start My Project Today button on the preferred finance option below to connect with our home improvement financing partner, EnerBank USA! 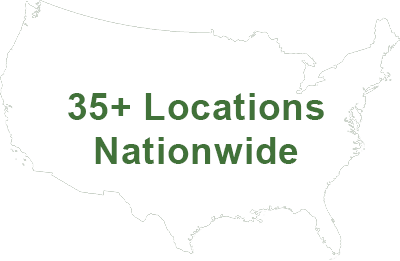 SuperMoney is another financing partner that allows The Window Source customers to apply to over 10 leading lenders via ONE application and get multiple pre-approvals in just seconds. There are financing programs for customers with excellent to challenged credit backgrounds.